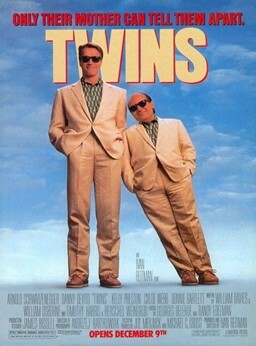 Remember the 80s movie Twins...where the giant and semi-midge were twinsies? And guess who is supposedly going to be brother #3? Eddie Murphy....yeah figure that genetic oddity out. The movie is just in the 'figuring things out stage' and they haven't found a director yet. For the sake of the world...I hope they don't.